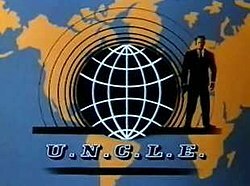 A few of the third-and fourth-season episodes featured an "U.N.C.L.E. car", which was a modified "Piranha Coupe", a plastic-bodied concept car based on the Chevrolet Corvair chassis built in limited numbers by the custom car designer Gene Winfield. 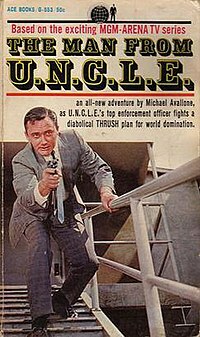 The U.N.C.L.E. 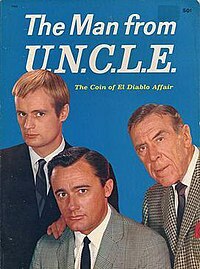 car had been lost after the end of the TV series, but it was found in Colorado during the early 1980s, and it was restored to original condition by Robert Short of California.